Think of Content Snippets as something similar to Web Templates. In fact, it would have been interesting to have been involved in the conversations when Web Templates were invented, as I’m curious as to why they didn’t use Content Snippets as they could serve the same purpose. I’d understand if they simply wanted to keep things separate, but I’ve always been curious if there was more too it than that. 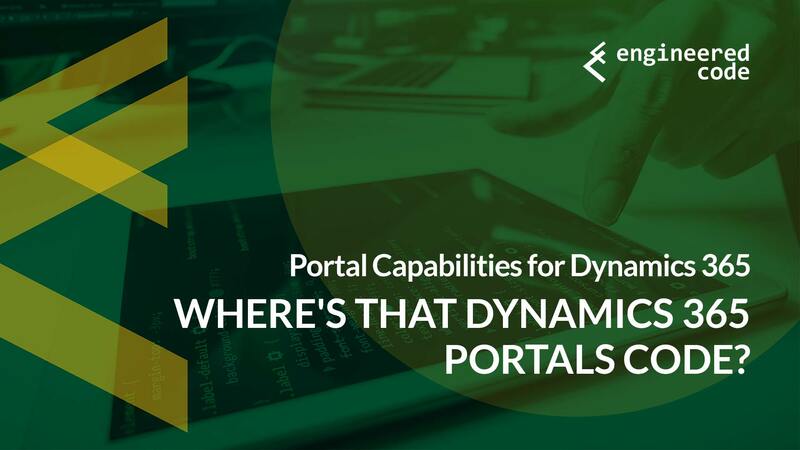 Where else are people putting their Dynamics 365 Portals code? Let me know in the comments! In the last post in the series, I’ll give my recommendations on where I think you should be putting your code.